Flowers For Friday! 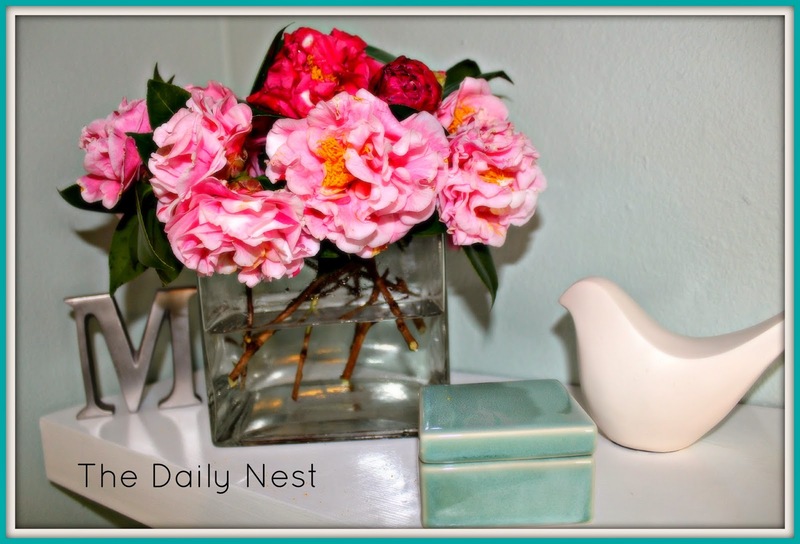 The Daily Nest: Flowers For Friday! 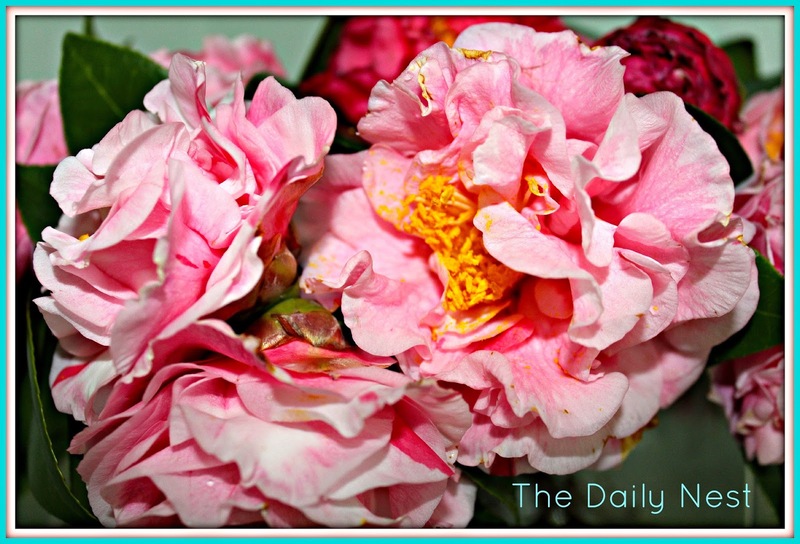 Just a quick post to wish you a happy Friday…with the Camellia…one of my all time favorite flower! I always make a couple of vases of these when they bloom and enjoy them until next year, when they'll bloom all by themselves! Gotta love it! !